"What, 63 years since Rosa Parks got arrested in Montgomery and black women are still shutting down racist assholes in Alabama." 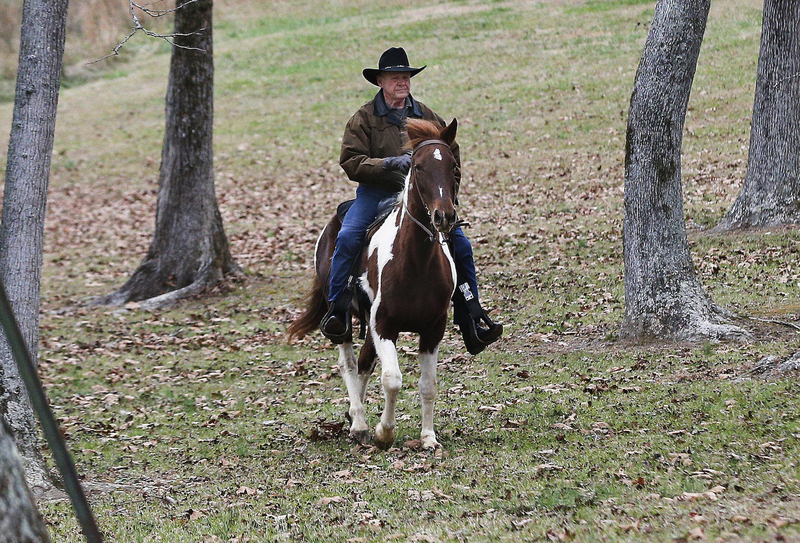 In a closely watched special election for an Alabama Senate seat, Democrat Doug Jones defeated Republican Roy Moore, who refused to step out of the race amid allegations of past sexual misconduct against teen girls. Doug Jones' win on Tuesday night is historic — he will be the first Democrat to represent Alabama in the Senate in more than two decades. The results were unexpected, despite the allegations against Moore, because Alabama is such a GOP-dominated state. While it's too early to know the breakdown of the voting demographics in the race, many people on social media credited the win to black voters, especially black women. Some cited exit poll data. The Washington Post early exit polls showed that 98% of black women voted for Jones. Black residents make up 26.8% of Alabama's population, according to US Census data, and often vote for Democrats. And voter turnout during Tuesday's election was high. "Trust black women, trust a real investment of resources, and trust excellent organizing," Symone Sanders, Priorities USA strategist, told BuzzFeed News. The night before the election, Kayla Moore, Roy Moore's wife, had defended her husband against people who said he was racist. "We have many friends that are black, and we also fellowship with them in church and in our home," she said at a campaign rally. 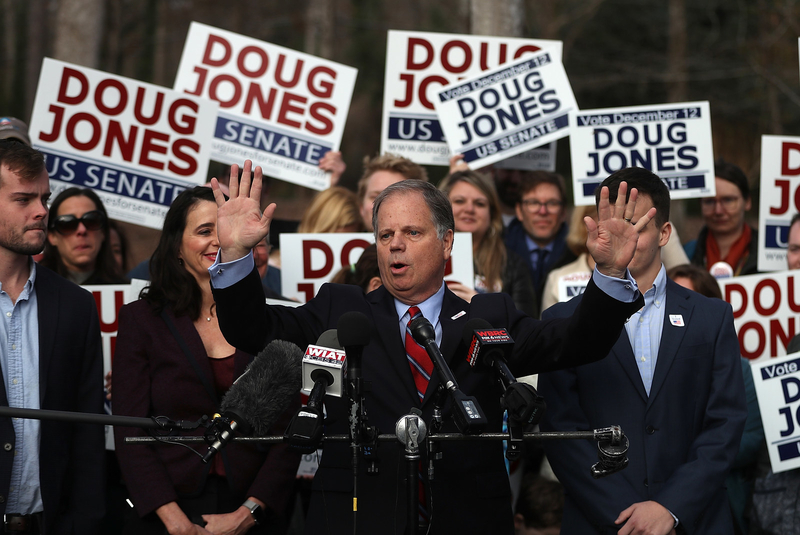 For his own part, Jones has pointed many times to his record of helping black residents, often pointing to when he was a federal prosecutor in the infamous 1963 bombing of the predominantly black 16th Street Baptist Church in Birmingham, pursuing a case against two members of the Ku Klux Klan. Either way, people wanted to show they appreciated black women in the campaign against Moore. Black women in Alabama pulling up to save everybody. Live shot of black women in Alabama. Don’t ever underestimate the power of black women. black women of Alabama walking into work tomorrow knowing they defeated their MAGA coworkers. A lot of people were just like, yasssssss. Along with praising black women, people noted that former President Obama had done a robo call urging people to vote for Doug Jones. People also noted the historical precedent. There was also some pushback to the idea that black women voted to "save everyone." "If you are thanking the black women of Alabama tonight for defeating Roy Moore," one user wrote, "maybe tomorrow you can start thinking about how to repay them."